NAV, Heated Leather Seats, 3rd Row Seat, Sunroof, Rear Air, [B09] RUNNING BOARDS. Platinum trim. EPA 26 MPG Hwy/19 MPG City! CLICK NOW! Leather Seats, Third Row Seat, Navigation, 4x4, Power Liftgate, Rear Air, Heated Driver Seat, Heated Rear Seat, Cooled Driver Seat, Back-Up Camera, Premium Sound System, Satellite Radio, iPod/MP3 Input, Onboard Communications System, Trailer Hitch. 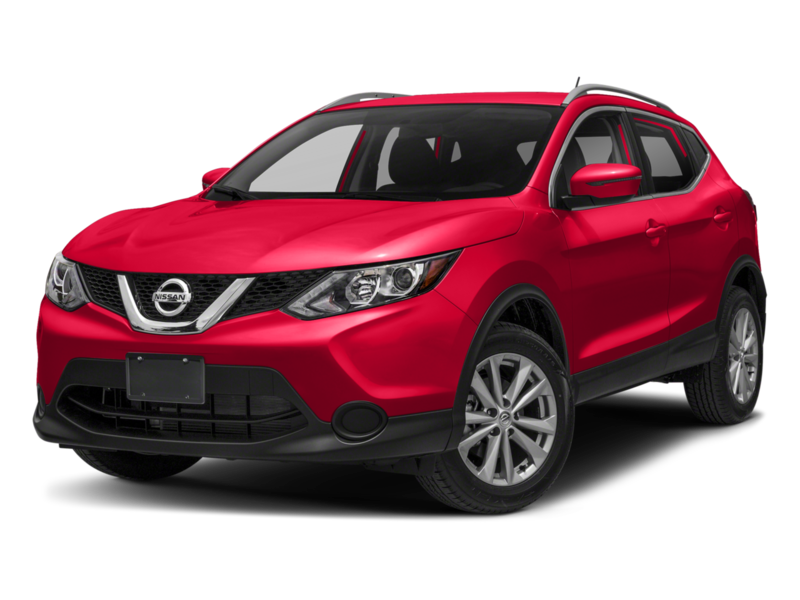 Nissan Platinum with GUN METALLIC exterior and Charcoal interior features a V6 Cylinder Engine with 284 HP at 6400 RPM*. RUNNING BOARDS. Rear Spoiler, MP3 Player, Remote Trunk Release, Keyless Entry, Privacy Glass. RUNNING BOARDS. Rear Spoiler, MP3 Player, Remote Trunk Release, Keyless Entry, Privacy Glass. Leather Seats, Third Row Seat, Navigation, 4x4, Power Liftgate, Rear Air, Heated Driver Seat, Heated Rear Seat, Cooled Driver Seat, Back-Up Camera, Premium Sound System, Satellite Radio, iPod/MP3 Input, Onboard Communications System, Trailer Hitch. 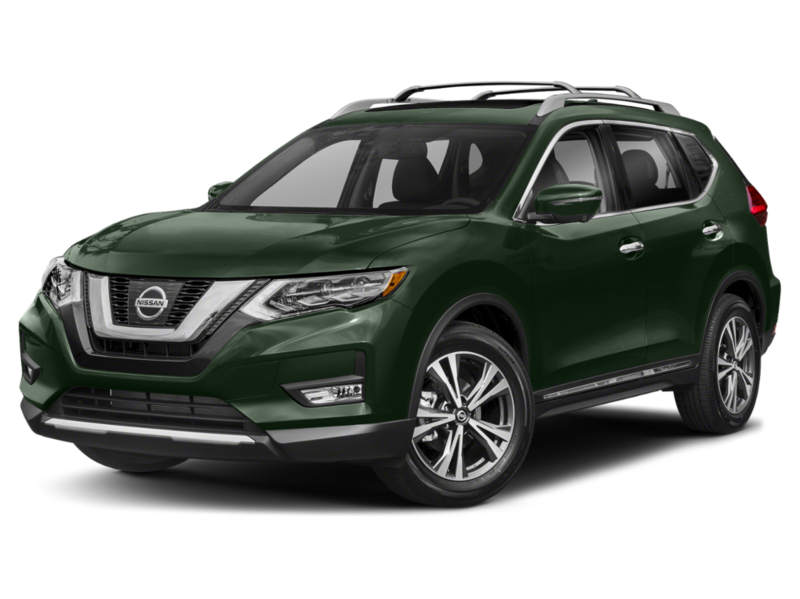 Nissan Platinum with GUN METALLIC exterior and Charcoal interior features a V6 Cylinder Engine with 284 HP at 6400 RPM*.